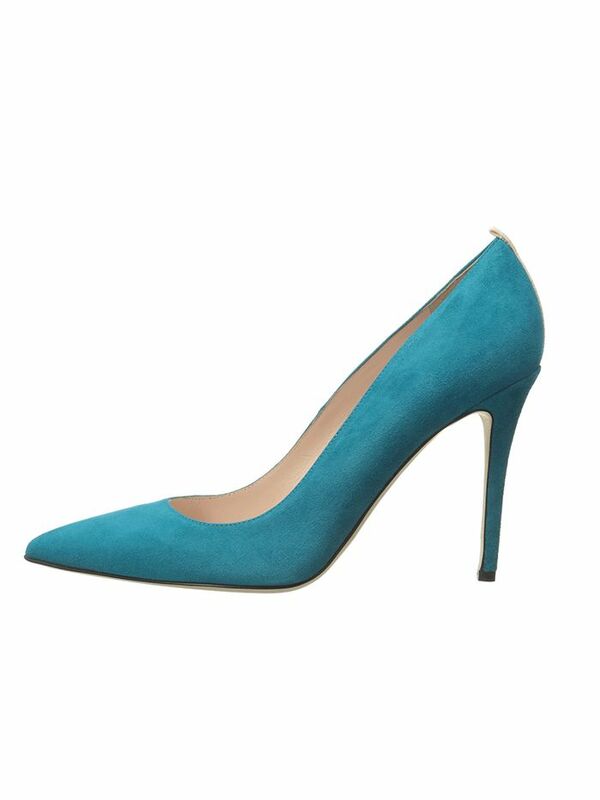 Sarah Jessica Parker’s eponymous shoe line, SJP by Sarah Jessica Parker, just launched on Zappos Couture, and for her first collection, she’s focusing on bringing more colour to women’s shoe wardrobes. “We want women to be more brazen about using colour, because women are always looking for that one thing to set them apart,” she says. According to SJP, wearing more colour gives you “another way to get dressed in the morning.” Since most of us (ourselves included) are guilty of relying on black shoes, we think Parker’s debut on Zappos Couture couldn’t come at a better time. Scroll down to watch her speak about her new collection and to get a head start shopping for your brighter (and better!) shoe wardrobe. Head over to Zappos Couture to shop the full collection, and let us know in the comments below, will you be adding more colour to your shoe wardrobe?